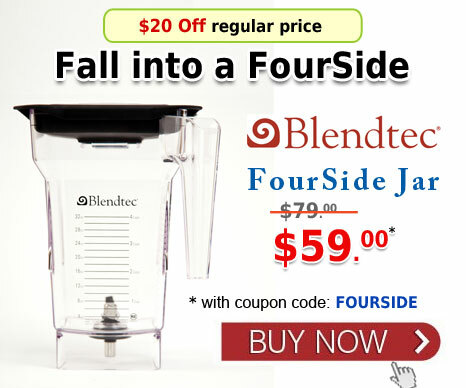 Blendtec FourSide Jar Coupon - Got Greens? 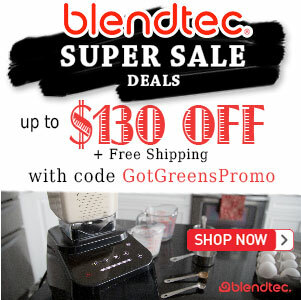 Our Blendtec Coupon is a limited time offer good for $20 Off every FourSide Jar ordered. 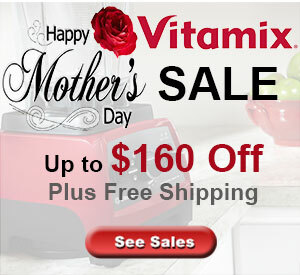 Order as many as you want and get each one for only $59. 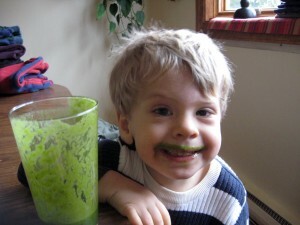 Love your Blendtec and need an additional Jar? Has your Jar become cloudy and need a replacement? Having another jar is helpful when making multiple blends. If you ever wanted a jar specifically fro grain grinding now is the time to get it. Every Blendtec Jar comes with a 3 year warranty [US and Canada only].